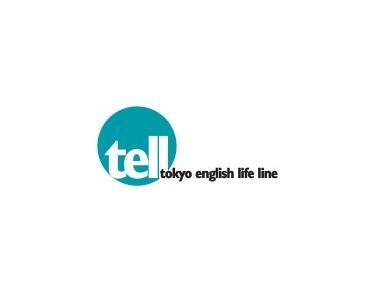 Tokyo English Life Line seeks to be an accessible, community-serving organization that provides effective, confidential support and counseling for the international community. TELL will be a leader in services and education by practicing state-of-the-art standards of care in the mental health field. •Communicate with outside organizations to bring value and talent into TELL.